Blue Chili Homes forms part of a network of Marbella real estate agents. We are a small, experienced team that strives to give you an attentive and professional service. We are dedicated to finding you your perfect home from our collection of Marbella homes for sale. Our international team speaks Dutch, English, French and Spanish. Our portfolio of Marbella real estate for sale includes modern homes in Marbella, luxury villas, beachfront or golf apartments and new developments in Marbella. We have been in Marbella for nearly 20 years, and have a widespread network of qualified lawyers and advisors we work closely with, to ensure that your house hunting goes as smooth as possible. 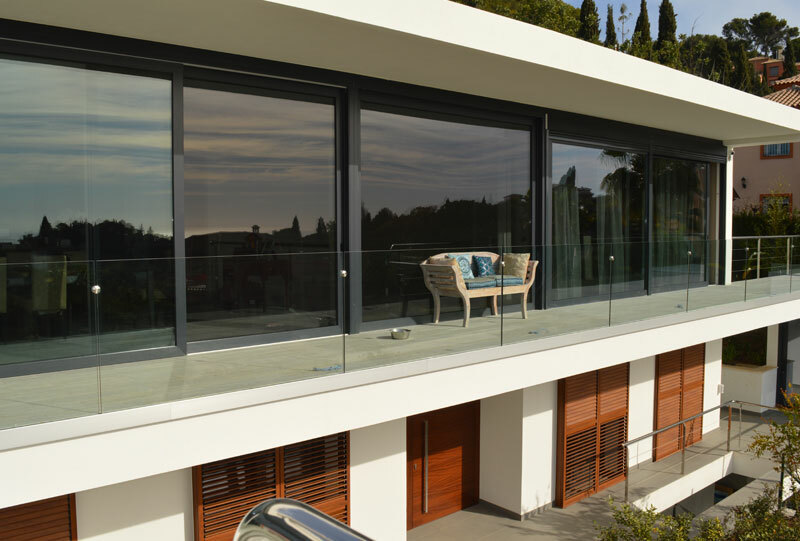 Apart from being real estate agents in Marbella, Blue Chili Homes is also a developer and dedicates itself to project management in Marbella. As project managers, we help you through the process of choosing a plot, to choosing an architect, organizing all the official paperwork and following up on the entire project. Let us show you what our project management Marbella can do for you. We have been working on different projects since 2004, be it the remodelling of restaurants, shops, houses or developing the entire project of a modern house. Our showhouse will show you our high building standards and our professional service. Our showhouse in Marbella can be viewed after making an appointment by clicking here. 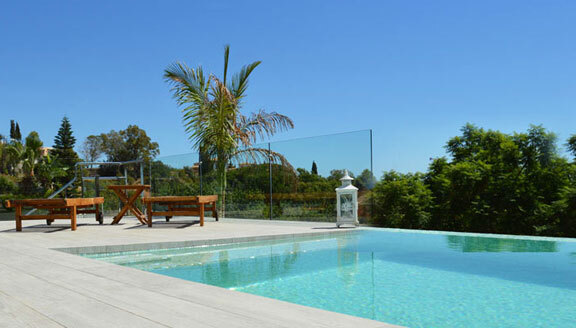 Find here our portfolio of Modern Homes Marbella and on the Costa del Sol. Latest design and exclusive architecture mix together to fully enjoy the Mediterranean lifestyle. Find here our entire portfolio of Marbella Real Estate for Sale. View all of our Marbella Homes for Sale, from modern homes to beachfront apartments and golf residences. 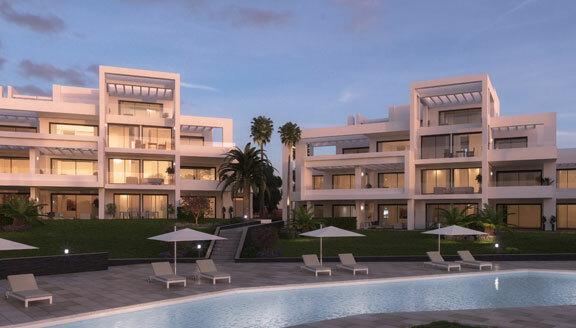 Find here our portfolio of New Developments Marbella and on the Costa del Sol. These are the best investments if you have some time to spare before you move into your dream home. Take a look at our portfolio of Marbella Homes for Sale. Choose between Modern Villas Marbella, or Beachfront Appartments or Golf Residences in Marbella and on the Costa del Sol. Marbella Real Estate for Sale offers a variety of architectural designs and styles, which are ideal to enjoy your life under the sun, be it just for holidays or year-round living. Our multilingual team will help you find your perfect home in the location that is right for your needs. Get to know the team at Blue Chili Homes. We are a small, but professional and dedicated team to help you find your dream home, according to your budget and needs. Our team is multi-lingual and can attend you in English, Spanish, French and Dutch. All of the team members of Blue Chili Homes have been working and living in Marbella for the last 20 years. We work together with professional advisors and qualified lawyers to make your buying process as smooth as possible.